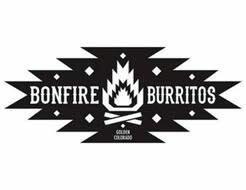 Bonfire Burritos is a food trailer in Golden, CO, serving up authentic, from-scratch Mexican cuisine. We're locally famous for our mouth watering green chili and hearty smothered burritos. The food from Bonfire has been a staple of Golden fare for years. 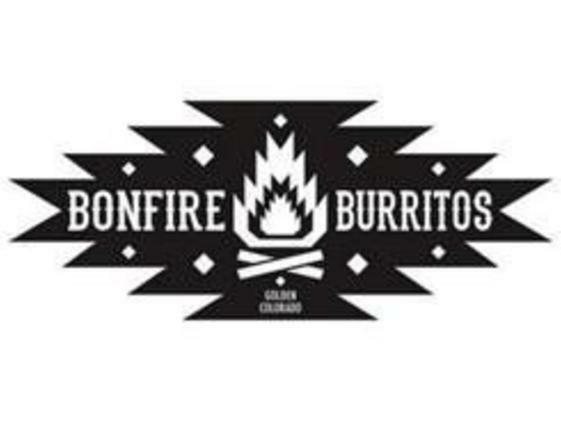 We are a group of friends who purchased Bonfire in early 2013, and are passionately driven to carry on a business that has been a large part of our lives for over a decade.